Hip Hop culture and Rap (a method of vocal delivery popularised through Hip Hop music) has for more than four decades been bundled with a range of negative connotations, leading many like Commissioner Bratton to equate Hip Hop culture only with profanity, misogyny, violence and crime. Prosecutors in the US have labelled Rap lyrics a criminal threat, and numerous studies have been undertaken on the harmful influence of Hip Hop on kids. The impacts of this perception remain palpable. There’s no denying that the lyrical content of Hip Hop music is confronting, and in many instances includes the glorification of violence, substance use, and gender discrimination. But while many people struggle to look past the profanity, materialism and high-risk messages often celebrated within mainstream Rap music, Hip Hop culture at its core, is built on values of social justice, peace, respect, self-worth, community, and having fun. And it is because of these core values that Hip Hop is increasingly being used as a therapeutic tool when working with young people. School counsellors, psychologists, and social workers have helped to normalise the option of integrating Hip Hop within mental health strategies. In fact, it has become central to the work of one group of psychiatrists at Cambridge University, who under the banner of “Hip Hop Pysch”, use Hip Hop as a tool in promoting mental health. Some have even called Rap “the perfect form for music therapy.” So what is going on? Hip Hop culture, while born in New York City, is now a worldwide phenomenon. 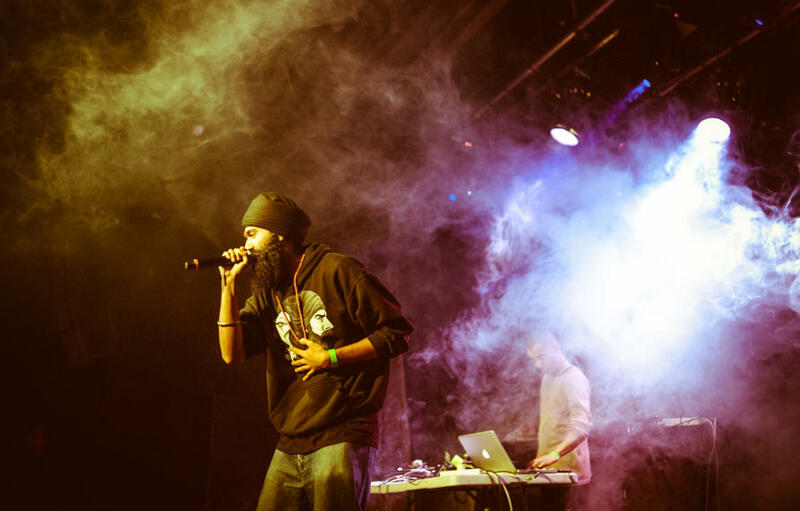 You would be hard-pressed to find any country that doesn’t have some kind of Hip Hop scene. This new reality is driven by two factors. One is the commercialisation of the culture as a commodity, which has made it one of the most influential industries in the world with its own Forbes list, and pushed it to any place within the reach of record labels or the Internet. But, the second factor is that Hip Hop remains accessible and grassroots. At its simplest, you can make a beat with your mouth – beatboxing – or on a school desk, and create or recite lyrics about anything without singing. 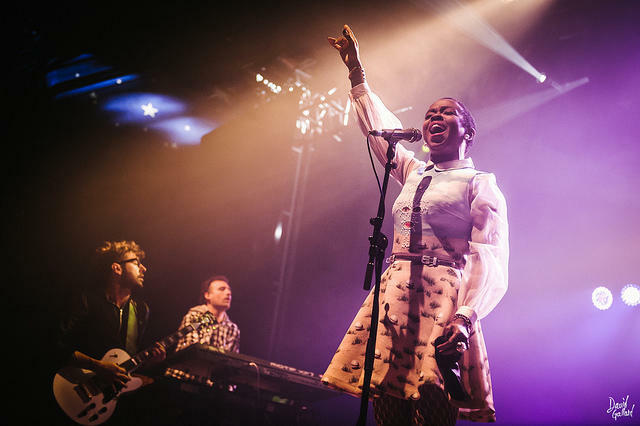 The proliferation of cost-friendly music creating software and hardware puts more involved participation in reach, and allows flexibility in creativity and even pathways to entrepreneurship. Marginalised communities the world over resonate with the ethos of resisting exclusion or discrimination and fighting for equity and justice. Others just love the beats and lyrical flow. 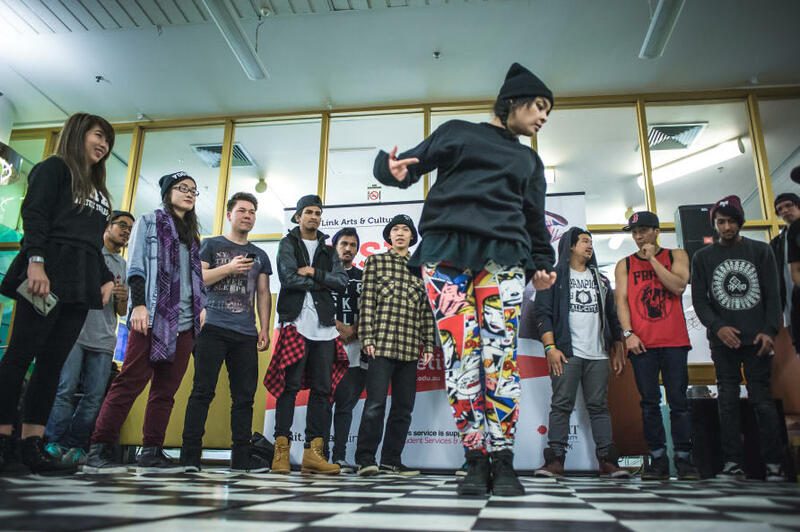 Beyond beats and rhymes, there’s also something for everyone, B-Girls and B-Boys dance, DJ’s scratch and mix, and Graffiti artists draw and write. Combined with emceeing, or rapping, these are the four basic elements of Hip Hop, with the fifth element being Knowledge of Self : the drive for self-awarness and social-consciousness. It is this accessibility and inclusivity that makes Hip Hop such an effective therapeutic tool for working with young people. It’s a style most young people feel comfortable with and it provides a way to build rapport and initiate a client-therapist relationship. The reflective nature of the lyrical content is a vehicle for building self reflection, learning, and growth. 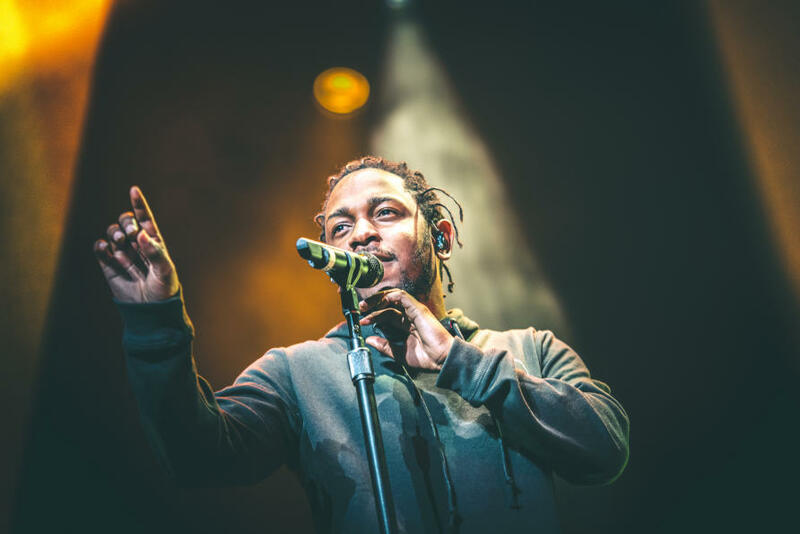 Whether analysing existing songs, or creating new content, the vast array of themes found in Hip Hop lyrics provide therapists access to many topics that are otherwise hard to talk about. Finally, the repetitive and predictable nature of Hip Hop beats are said to provide a sense of safety, particularly during song writing, and lyrical and musical improvisation. Therapists suggest this provides a sense of dependability for those with little regularity or safety in their everyday lives; something supported by research linking music engagement and self-regulation. In his US-based research, Dr Travis has shown that, despite publicised negative associations, many who listen to Hip Hop find it a strong source of both self and community empowerment. More specifically, the important benefits to individual mental health in areas of coping, emotions, identity and personal growth, can help promote resilience in communities. 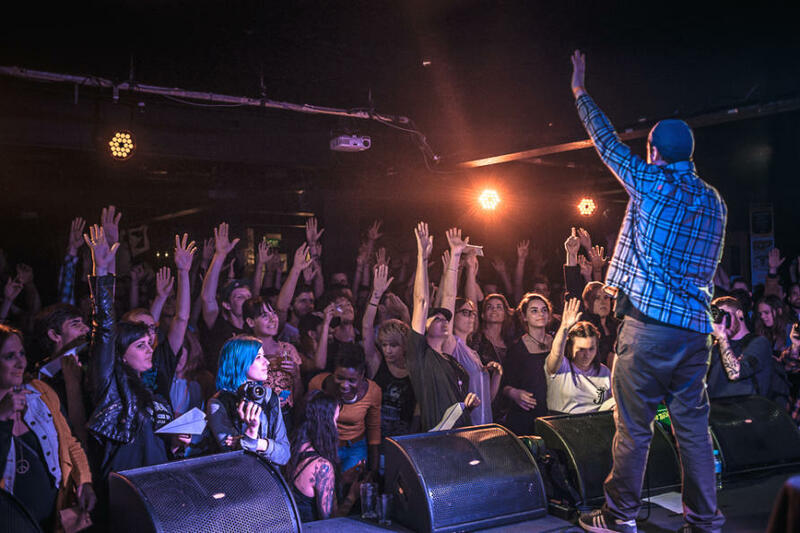 In Australian school settings, Dr Crooke has found Hip Hop a positive way for students of diverse backgrounds to engage with their wider community, learning tasks, and schools more generally. In a recent (yet to be published) study, Dr Crooke also explored the benefits of a short-term intensive Hip Hop and beat making program for young people labelled oppositional, seriously disengaged or at-risk of exclusion. Results showed students were not only highly engaged in learning through the program, but exhibited positive self-expression, built significant rapport with facilitators, and strengthened social connection amongst each other. Hip Hop culture emerged as a reaction to the gang culture and violence of the South Bronx in the 1970s, and daily experiences of poverty, racism, exclusion, crime, violence, and neglect. It necessarily embodies and values resilience, understanding, community and social justice. Without these, Hip Hop culture would never have been, and it is because these values remain at its core that Hip Hop is such a powerful agent of positive social change around the world. We may be several decades on, but there are plenty of young people that still need to do the same. Hip Hop is neither a panacea nor a cure all. It is not perfect, but its promise is undeniable. It is a culture with complicated social and historical roots. And it should not be appropriated without acknowledging, respecting and addressing these, because it is precisely these origins that make is such an important element in our society. It is because of these roots that contemporary culture is infused with so many new young voices emboldened to promote resilience, positivity, tolerance, and justice. And, it is its complicated history that enables us to critically reflect on our society, and force us to face issues of race, privilege, class, and cultural appropriation. Given the urgency of our need for equity, justice, tolerance and critical civic engagement in today’s society, we need to challenge our preconceptions about Hip Hop culture, and what is perhaps one of the most important and generous movements in our world today. Dr Crooke is part of a team running a short course at the Melbourne Conservatorium of Music on how to use Hip Hop in music therapy. Why is Russia still supporting Syria? 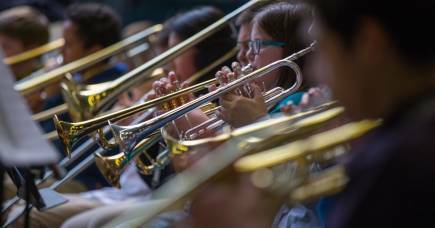 When many schools have cupboards full of musical instruments, why are so few students learning to play?